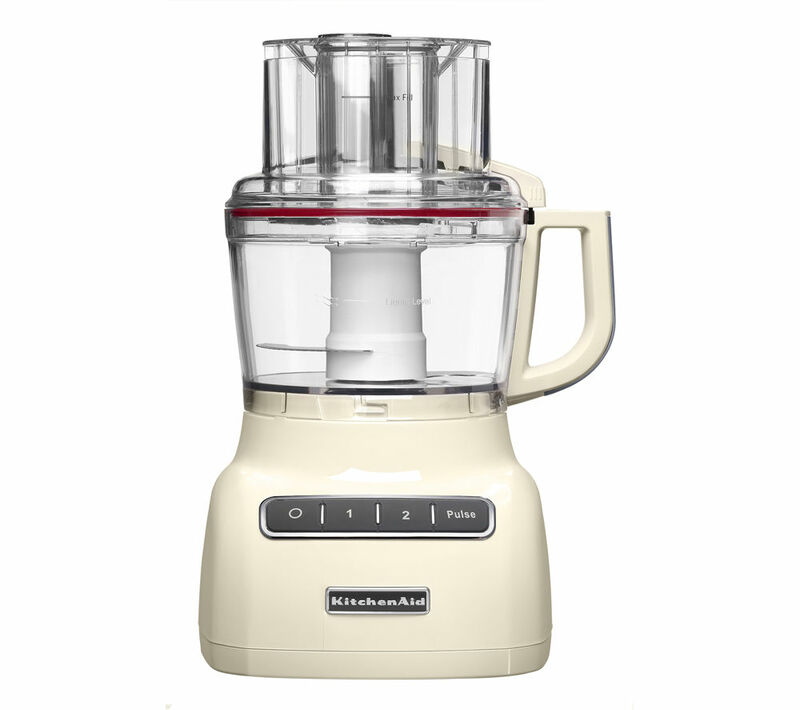 When trying to put together a complex recipe in a crowded kitchen, finding space to put everything down can be tricky. 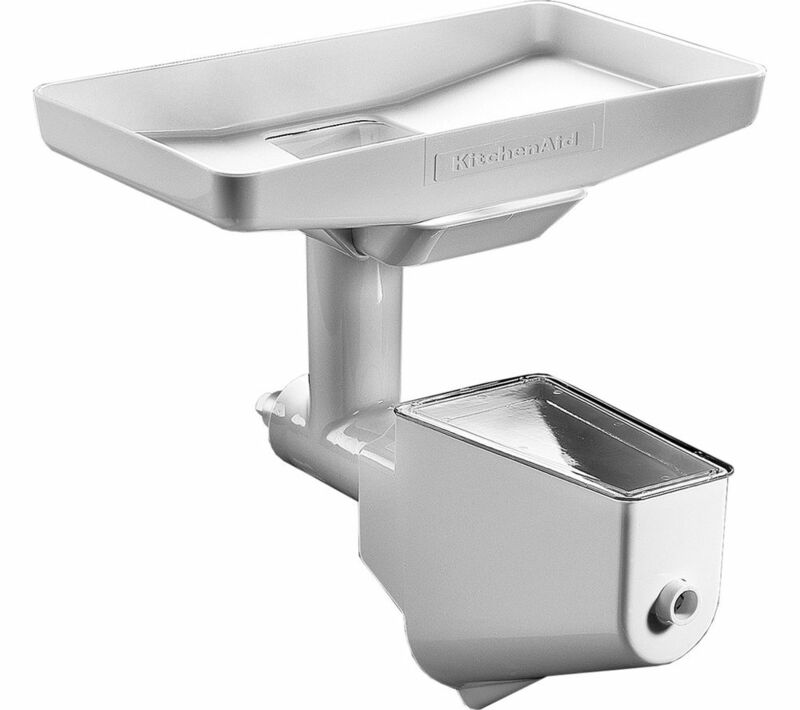 Attach the KitchenAid 5FT Food Tray Attachment to your KitchenAid Stand Mixer to create some extra space, and have somewhere to put food down when your attention is needed elsewhere.It's dishwasher-safe, so you can always keep it clean for when you suddenly need somewhere to put down some food. 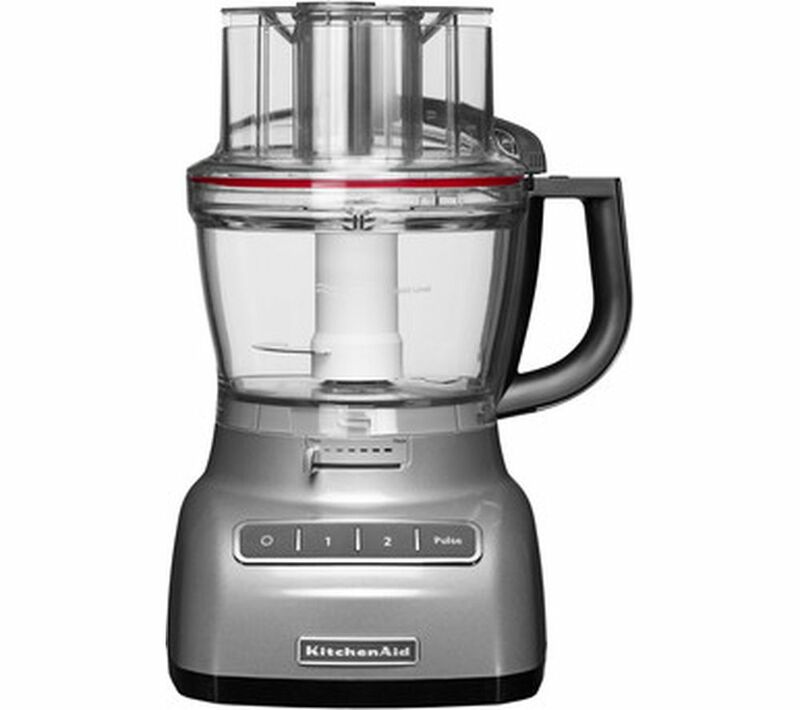 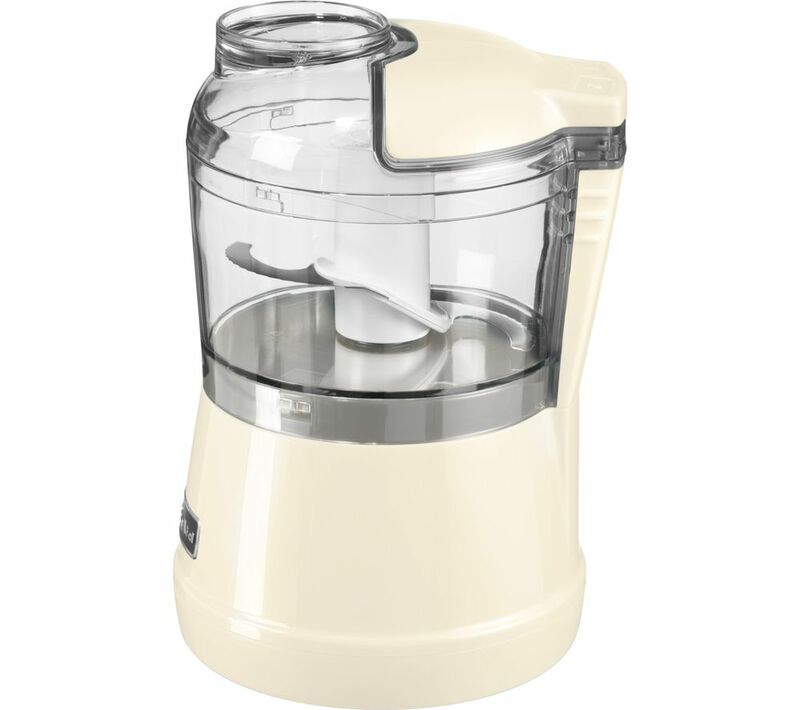 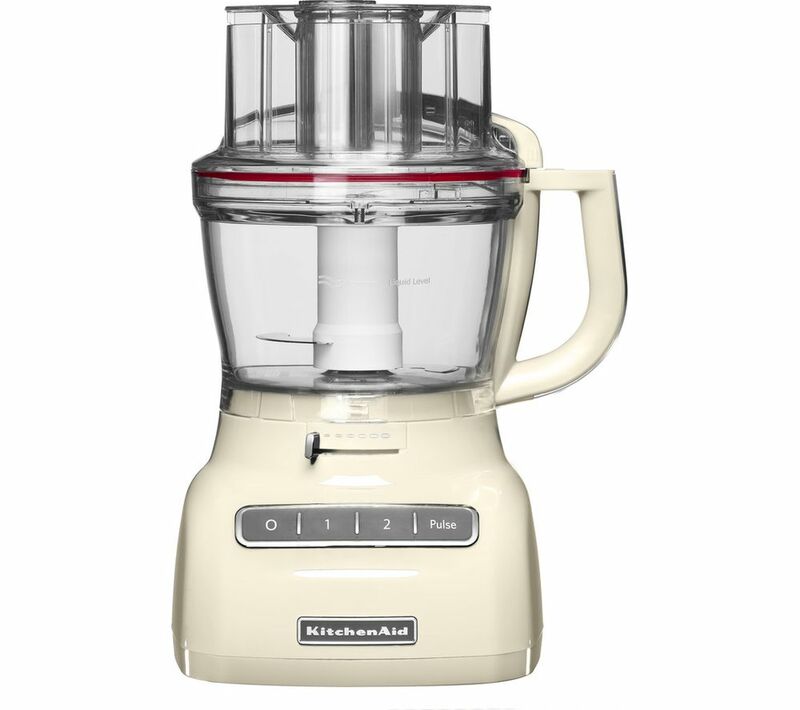 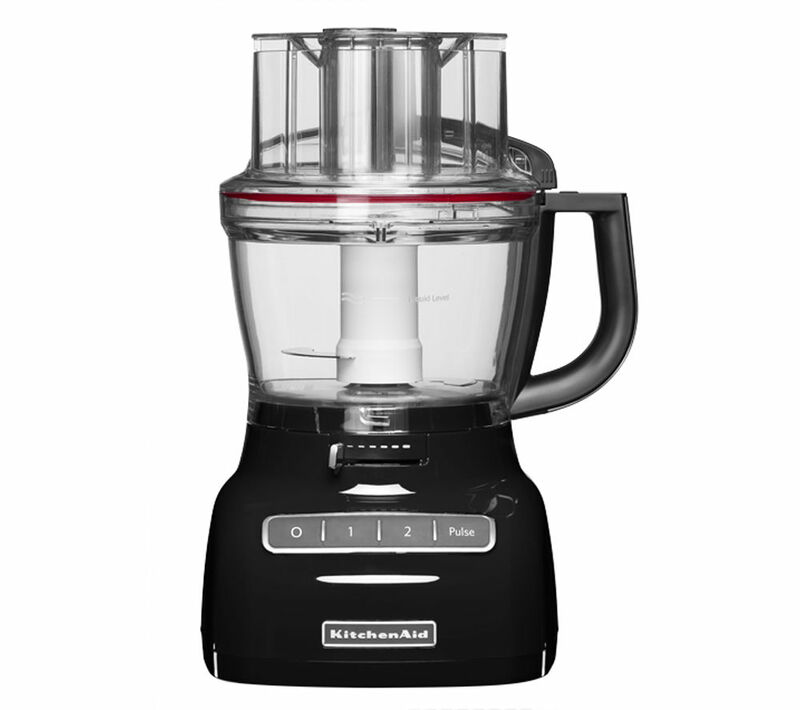 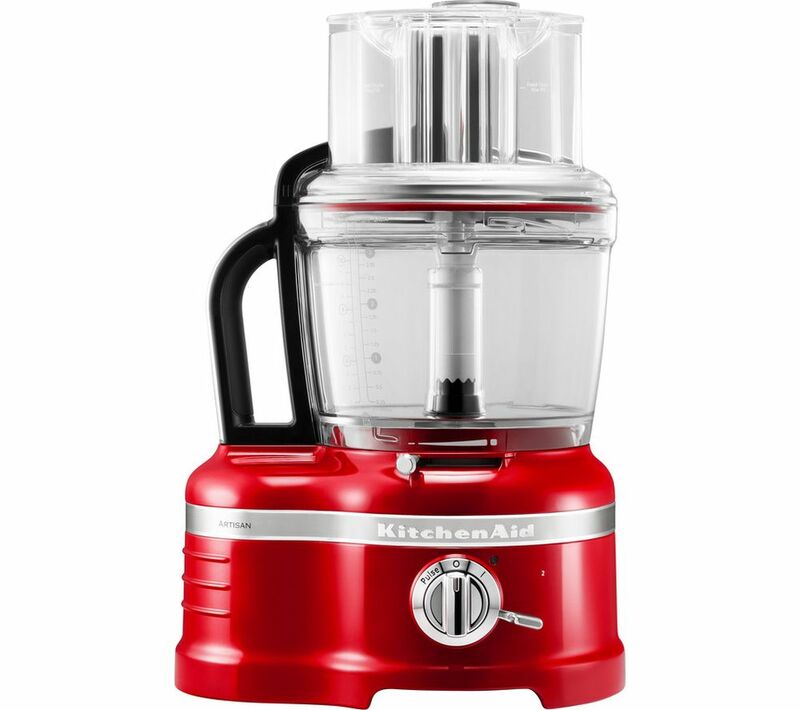 Top features:- Simple one-touch operation with two speeds - Add liquid while chopping with handy opening Simple one-touchChop, purée, and blend with ease, with the KitchenAid 5KFC3515BOB Mini Chopper. 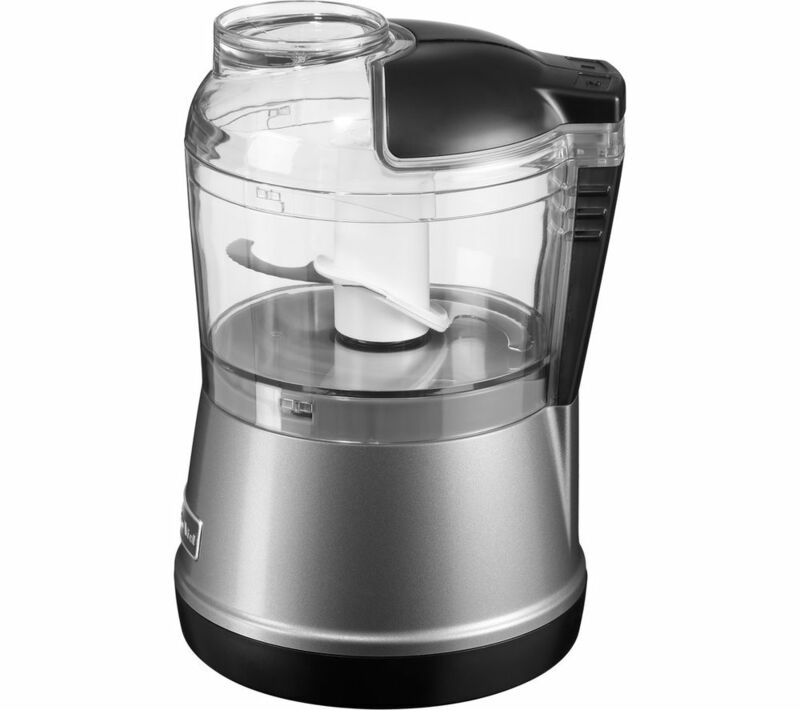 It features two speed settings depending on what you need, and the blade stays in place when pouring for your safety.Add liquidThanks to an opening in the lid, you can add liquid to your mixing while in operation, opening up the possibilities for your food preparation. 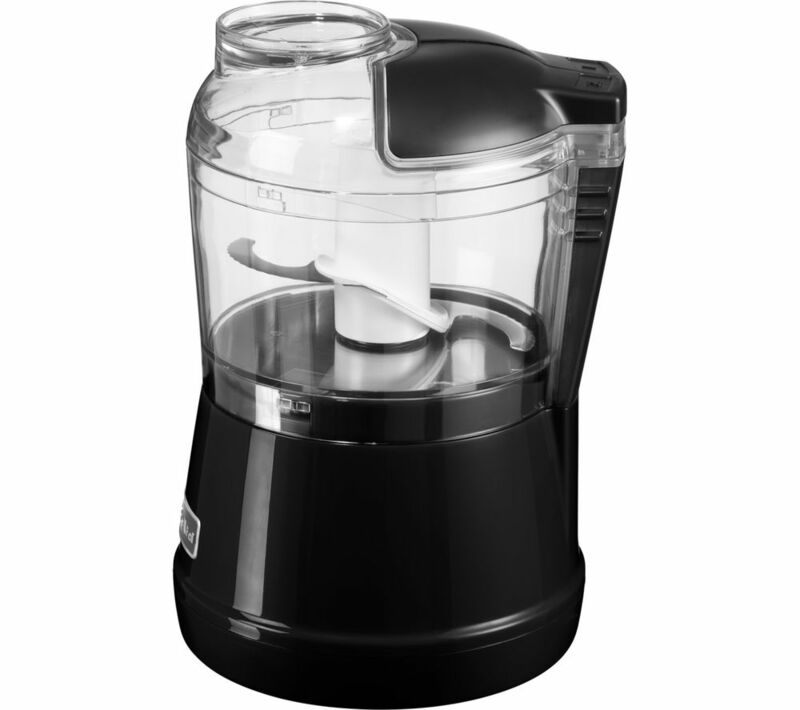 The bowl holds 830 ml - plenty for whatever you need.